What makes us stand out is our competence to come up with the best – be it about the ideas, material or cost. Ours is a Mumbai, Maharashtra based company involved in rendering reliable Offset Printing services to the clients. We are handling Offset Printing Projects for several renowned publishing houses and other institutions. 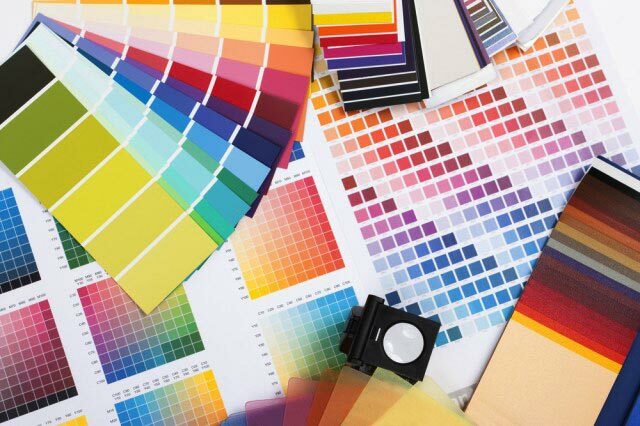 As we make use of modern Offset Printing Techniques, we are able to produce sharp images with consistent quality. We are also capable of printing in large volumes owing to our advanced machines.